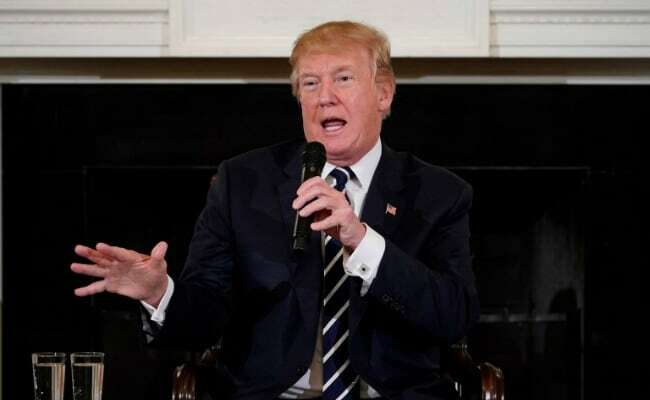 Washington: US President Donald Trump on Thursday advocated the death penalty for drug dealers, escalating his tough-on-crime rhetoric amid an opioid crisis that kills an estimated 200 Americans a day. His rule has coincided with a rash of extrajudicial killings, supposedly targeted at drug dealers, which are being investigated by the International Criminal Court. "We need strength against pushers and drug dealers," he said. "You have to have strength and you have to have toughness."